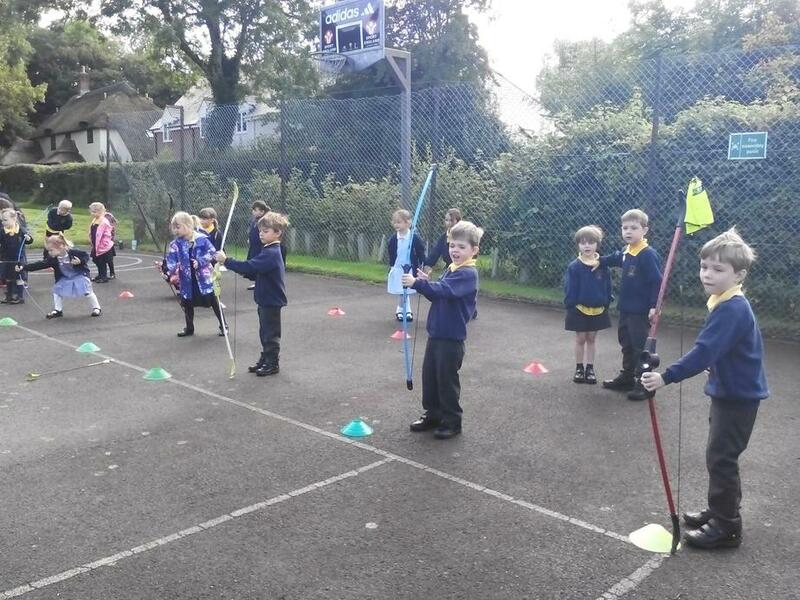 This morning we had an amazing new experience of trying Archery. 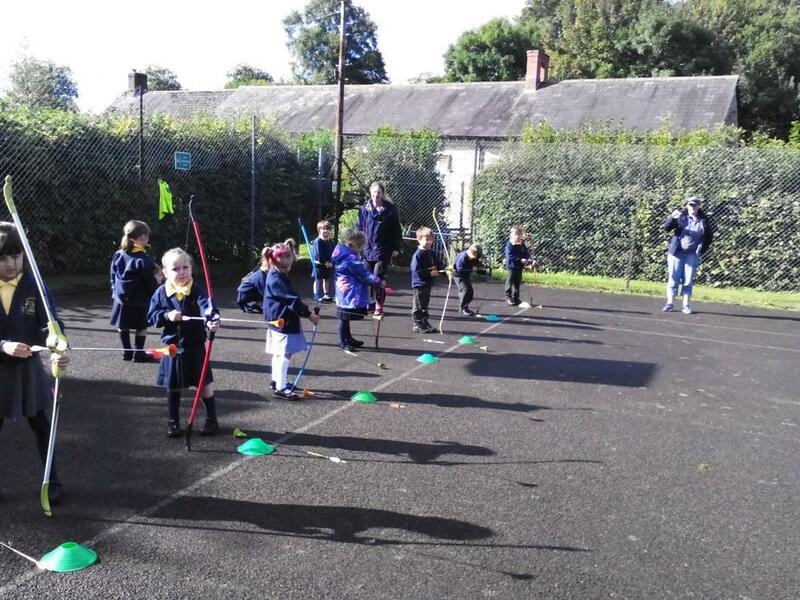 The Giants loved it! 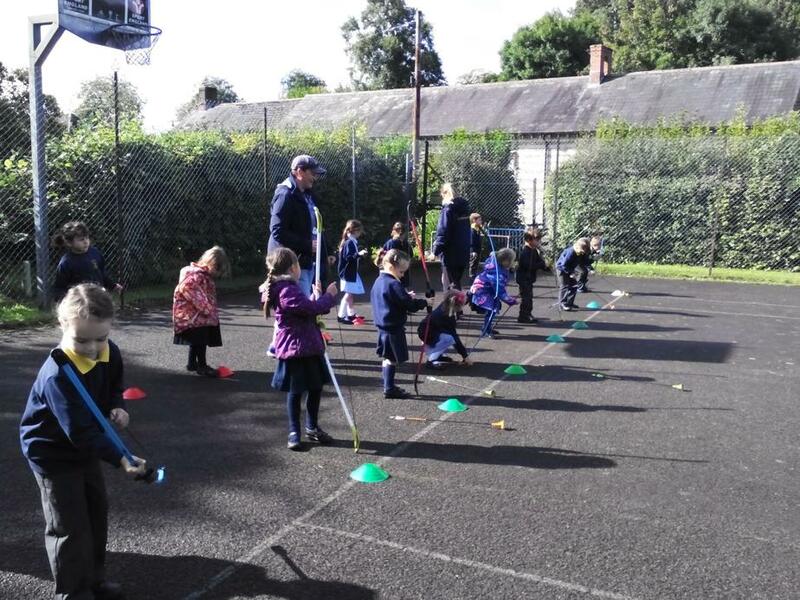 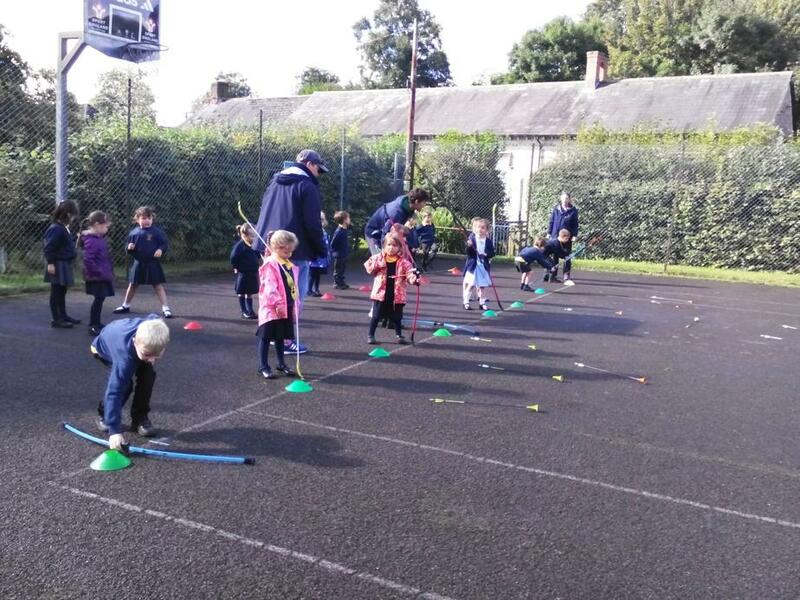 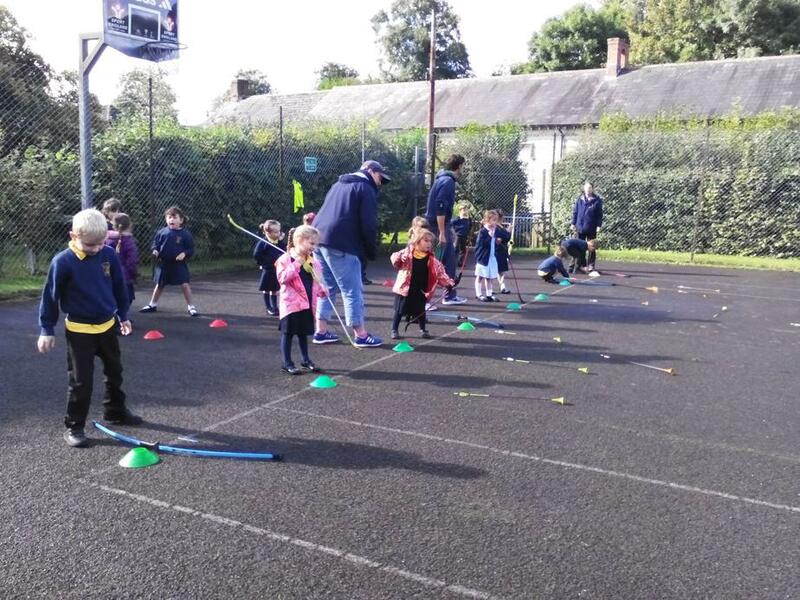 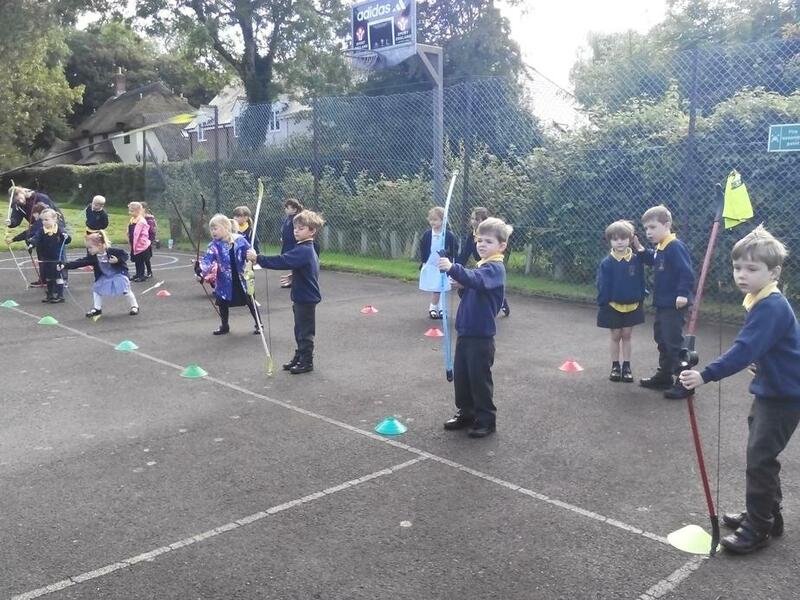 They were super confident learning this new sport and all had a go. 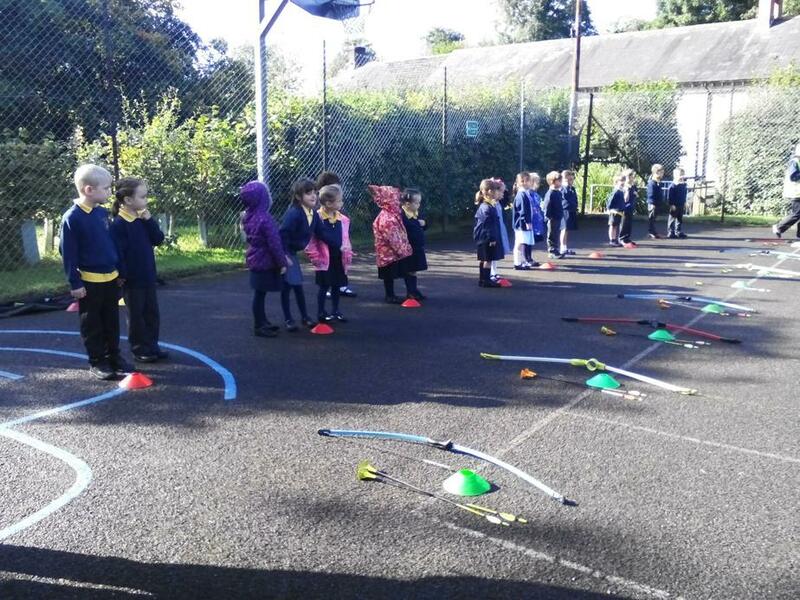 Everyone was conscientious and kept trying - as it was not easy to start with! 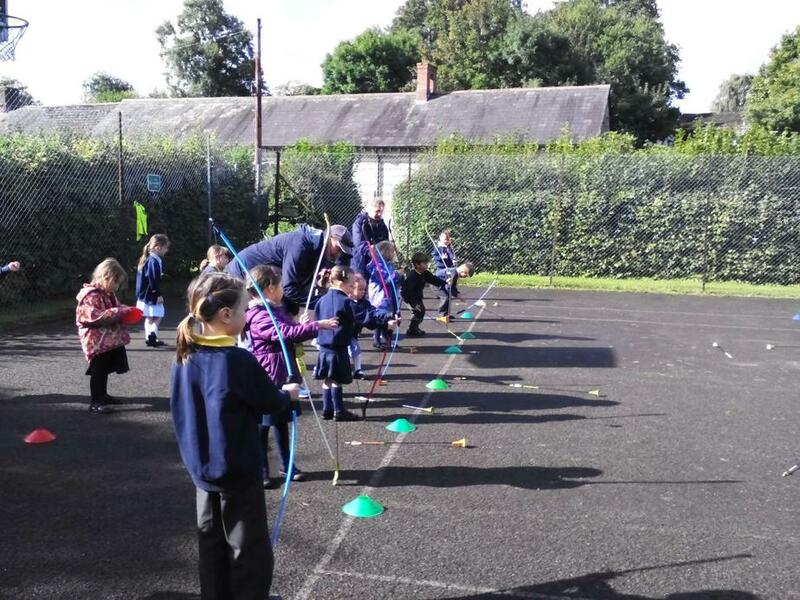 Some children got their arrows very far and some also hit the target. 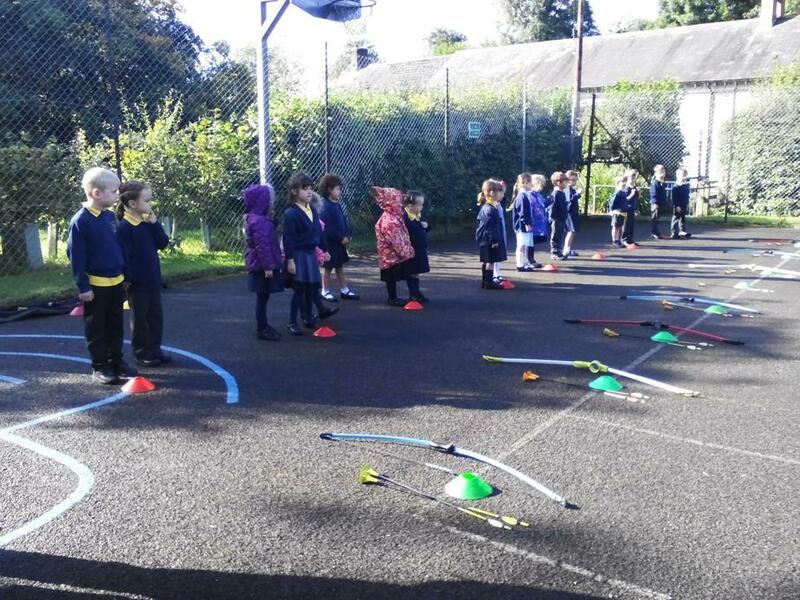 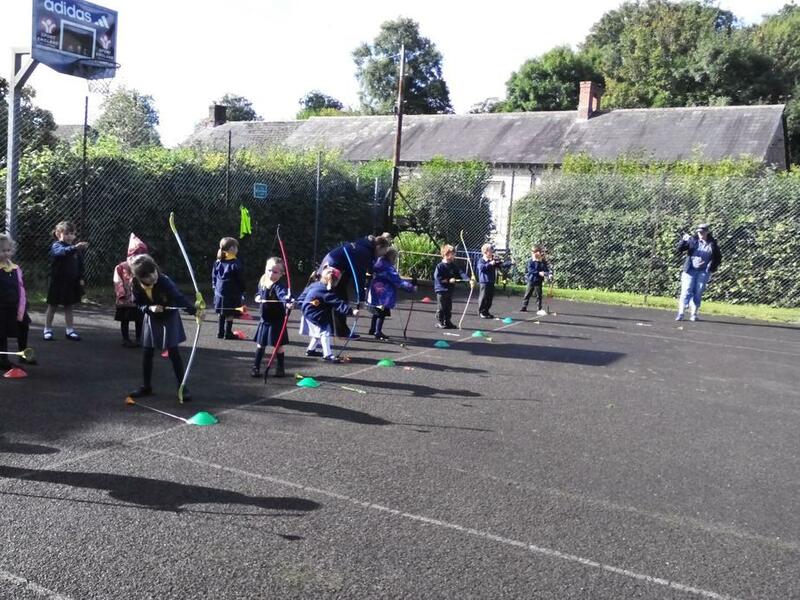 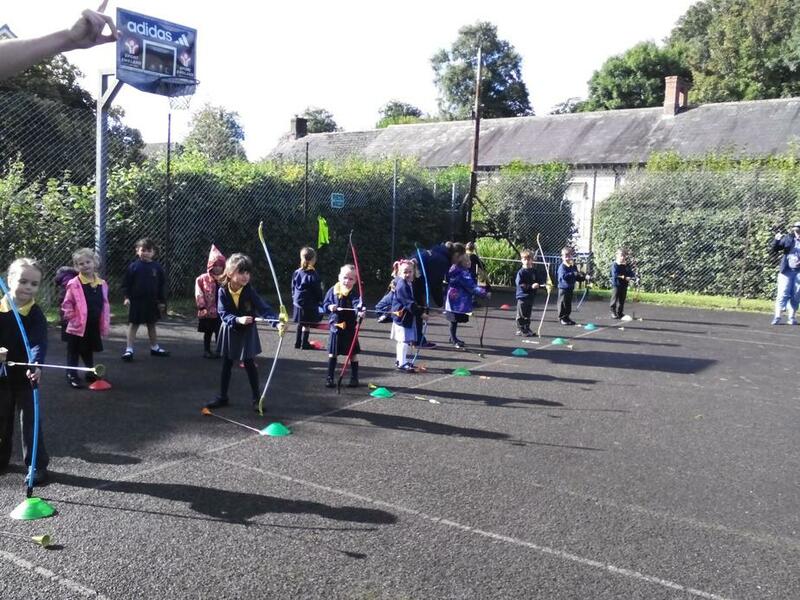 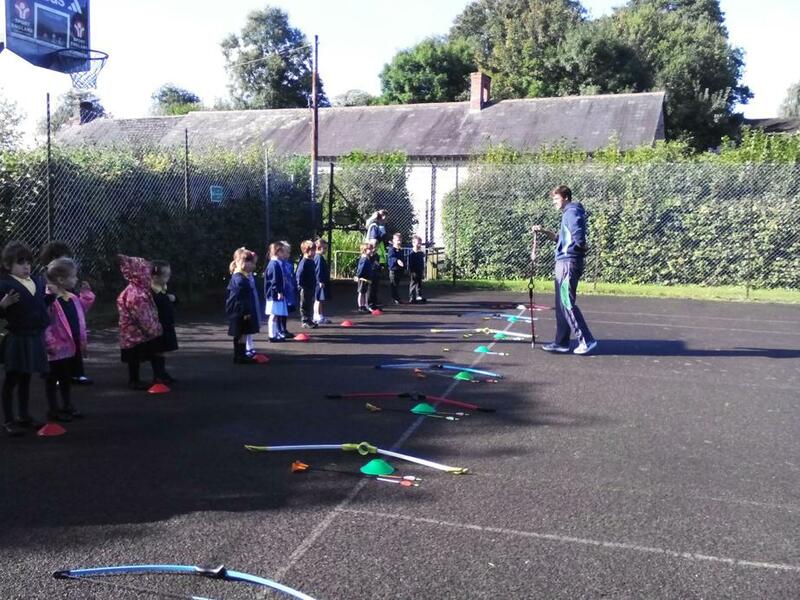 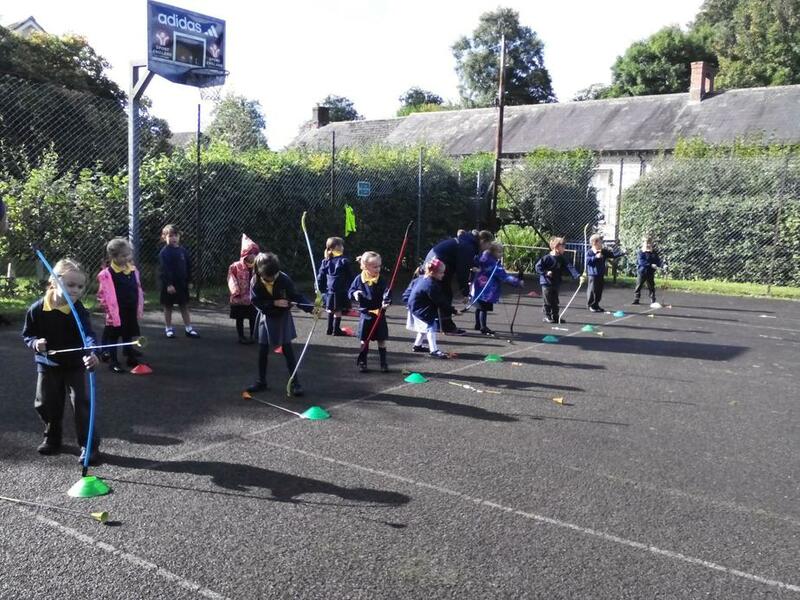 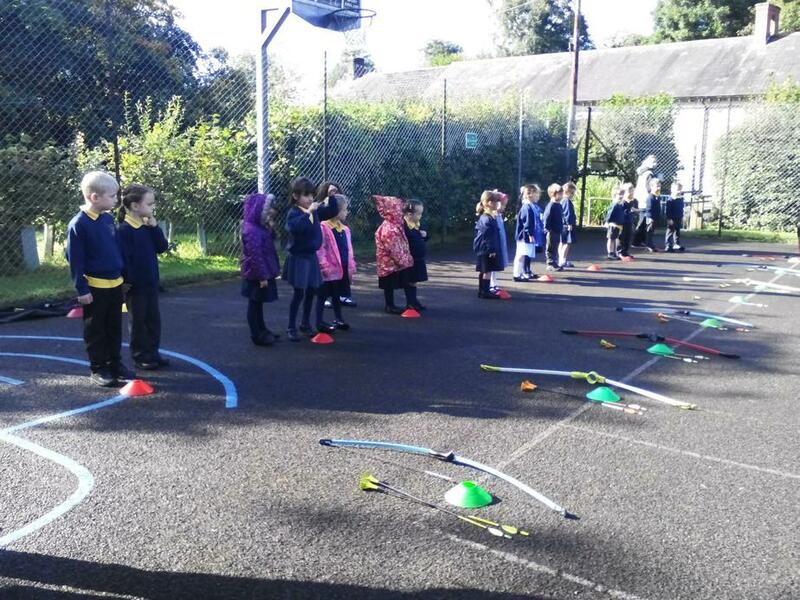 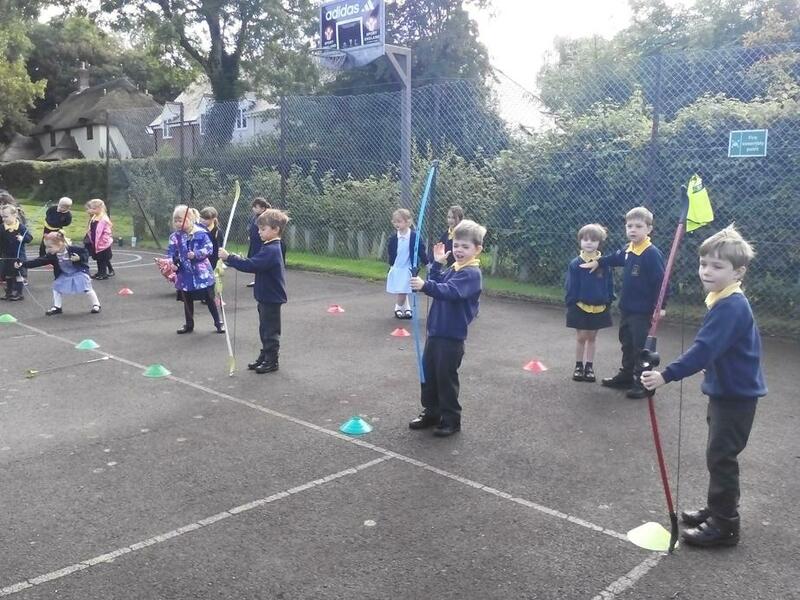 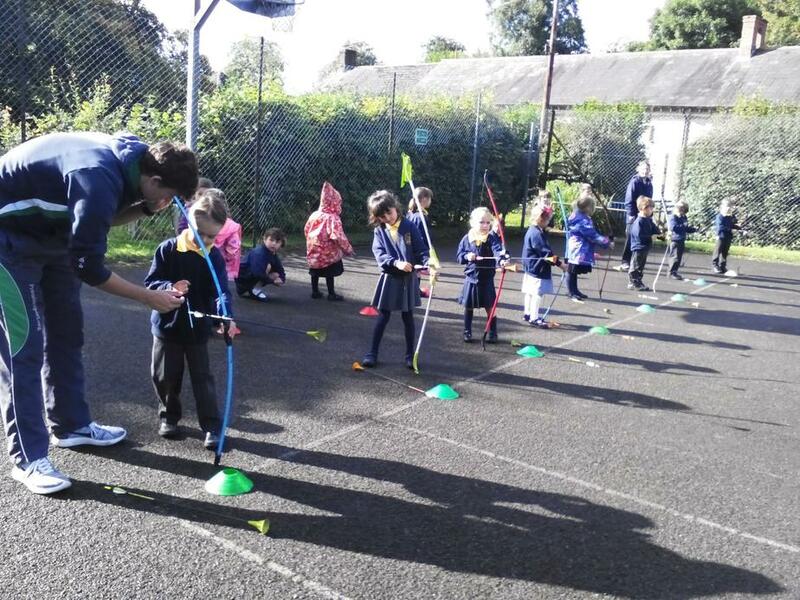 There will be an Archery Club each week for children in years 1-4, please ask Mrs Shafer for more details.